ORAL MEDICINE : What is Oral HPV? HPVs are members of the Papovaviridae family, which are small icosahedral viruses that contain circular DNA. The term papova is derived from the first 2 letters of their common clinical features, as follows: papillomatous lesions, polyomas (varied tumor induction), and vacuolization of infected cells. Well over 100 types of HPV have been discovered. The infectivity of HPV is incompletely understood. Some types of HPV may act in concert with cofactors such as diminished immunity, tobacco use, or sun exposure. 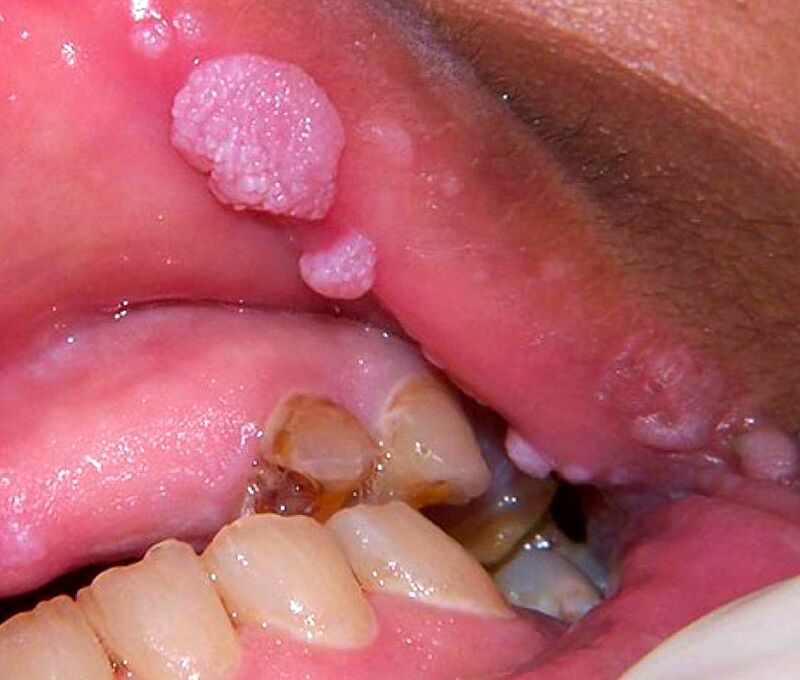 HPV may have a role in oral premalignancy and malignancy in humans.HPV is capable of integration into the host’s HPV is capable of integration into the host’s HPV is capable of integration into the host’s genome, and this can result in the loss of normal controls over cellular proliferation.